No other breakthrough technology has excited users this much. VR is finally here, and it's sure to make you the most popular nerd on the block. 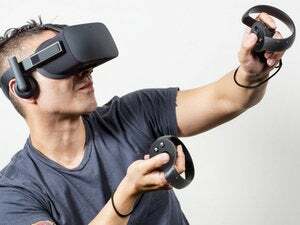 There seems to be only two points of view on VR today: Either it’s overhyped and doomed to fizzle, or it’s the next big thing. My experience with VR—in particular, with HTC’s Vive—tells me this is the next big thing. The proof, for me, is people’s excitement when they use the tech—it’s to a degree I haven’t witnessed with a new technology before. 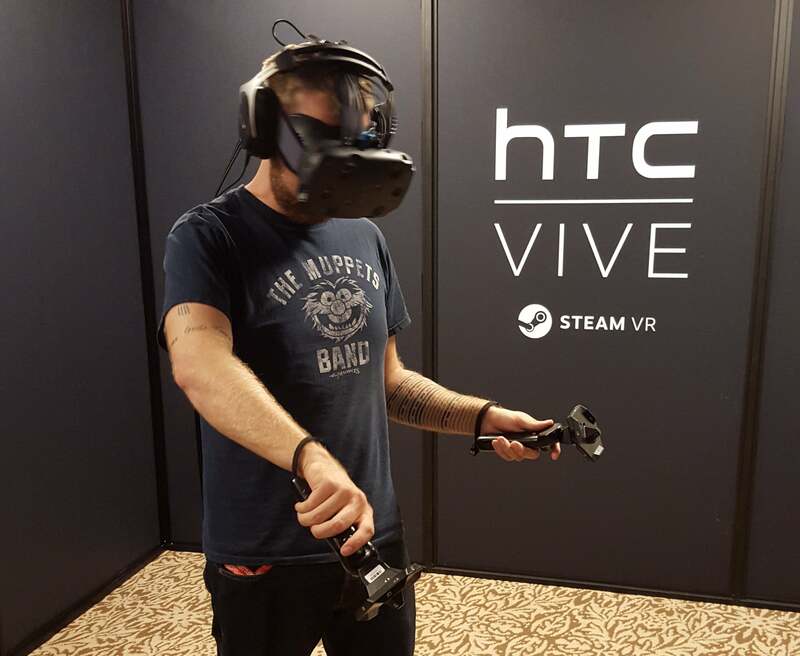 When we set up an HTC Vive here at the PCWorld office, people practically lined up to try it out. 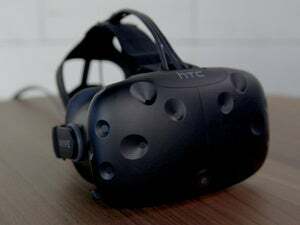 Several coworkers even trucked in friends and family after hours to experience virtual reality through the PC-powered headset. That didn’t happen with 3D gaming; it didn’t happen with multimonitor gaming. I can tell you no one drove 25 miles to check out an iPad, or even a $12,000 gaming PC, either. VR is early-adopter technology that has to be experienced to be truly appreciated. 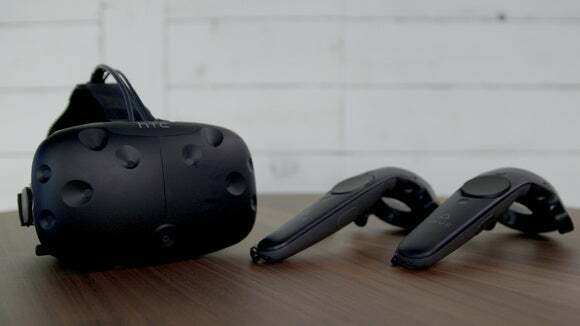 If first-generation VR hardware can garner this sort of overwhelmingly positive response, it bodes well for the success of the category. After all, the experience is only going to get better. We’ll get higher-resolution headsets that eliminate any screen-door effect. The headsets will get lighter and more comfortable, and the wire tethering a headset to a PC will get less intrusive and eventually go away. Even better, the content, which is as immature as the hardware, will advance by leaps and bounds. In many ways, I imagine this is how people reacted to the first black-and-white televisions that showed up on the block. I wasn’t there, but I can see a room full of people gathered around a static-filled broadcast, their mouths agape. Does this mean you should run out now and buy a VR headset? Probably not. Just as PCWorld’s Hayden Dingman said of the HTC Vive and its competitor, the Oculus Rift, this is bleeding-edge technology that only early adopters should, er, adopt. But don’t discount the real possibility that VR could, in time, become a beloved mainstream pasttime. $800 for an HTC Vive isn’t that bad when you consider that a 16-inch television in 1949 cost $695, or $6,953 when adjusted for inflation.